Banishing disreputable brassy tones from platinum-blonde and silver hair, this yellow-mellower conditioner is also the queen of moisturizers… preserving your hair’s vibrancy in the most majestic way. 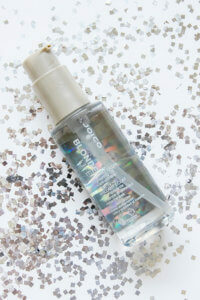 I have been using this, and the shampoo since they first hit the market, and it was love at first sight! 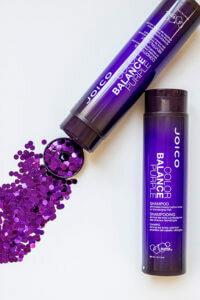 Not only does it hold onto those cool platinum hues, but it smells soooo much better than any other purple shampoo/conditioner system I’ve used! My hair stays silky, and doesn’t dry out, which is a miracle considering how many years I’ve been bleaching my hair. 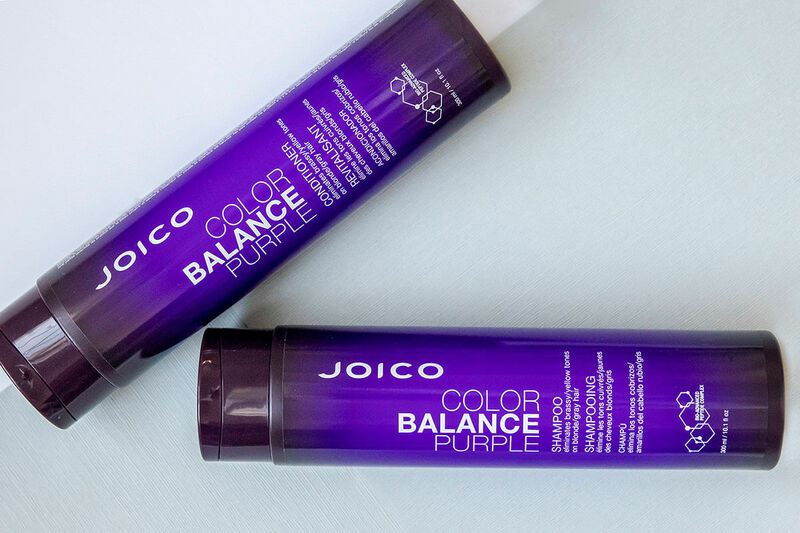 Directions: Apply to hair washed with Color Balance Purple Shampoo; leave on for one-to-three minutes. Rinse. 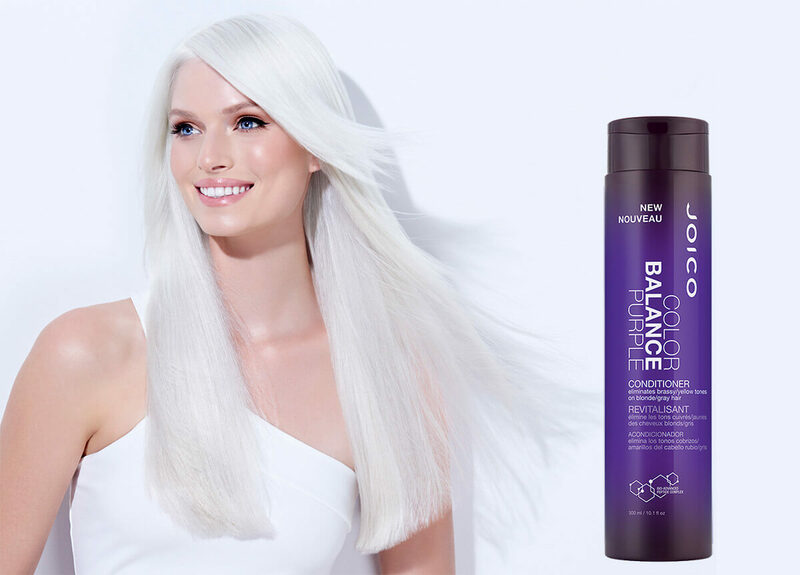 It’s a two-pronged approach: Our Multi-Spectrum Defense Complex protects color from fading and losing vibrancy; exclusive Bio-Advanced Peptide Complex repairs, protects, fights frizz, and adds shine with every single application. I bought a bunch of these because they were on sale. I liked that is keeps the brassy color away and keeps my hair vibrant but it does leave this waxy feel after drying. I was hoping for a soft and light feel but it weighs the hair down and gives a greasy wax feel. I think the Fashionista purple shampoo and the Goldwell Duel Senses Blonde collection are both much better products. You pay more but it’s worth it to me. I would not buy this again knowing I can get soft, waxless feel shampoo & Conditioner from another brand. I was already looking for a hairstylist to fix my bright yellowish hair. 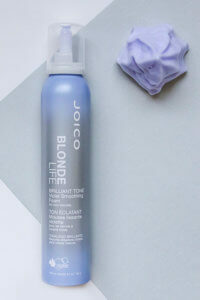 Luckily I researched & read about using purple shampoo as a toner. I used gloves & put the shampoo & let it sit for 15min. Mission accomplished! My hair looks fabulous again. From bright yellow to ash blonde again. The smell is ok it does not lather much. But all I cared was for the color. I have been using this, and the shampoo since they first hit the market, and it was love at first sight! 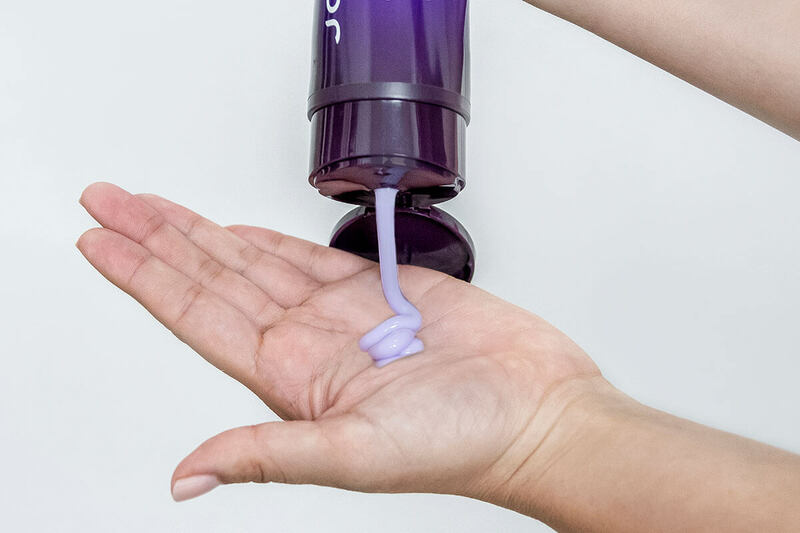 Not only does it hold onto those cool platinum hues, but it smells soooo much better than any other purple shamp/conditioner system I’ve used! My hair stays silky, and doesn’t dry out, which is a miracle considering how many years I’ve been bleaching my hair.